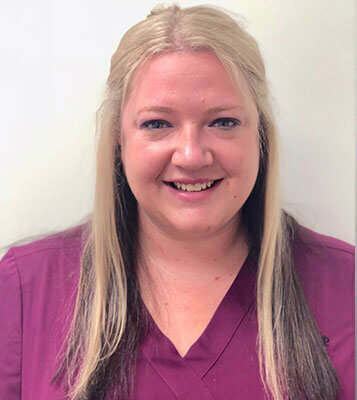 Danielle has been working at Tyngsboro Family Dental for over a year now. She enjoys greeting patients, and having the opportunity to meet new people. Outside of the office, she enjoys spending time with her family at the lake, playing with her dogs, and riding her motorcycle.